Amy's Creative Cakes offers made from scratch specialties which include wedding cakes, wedding cupcake towers, special occasion cakes, cupcakes, custom cookies, dessert displays and candy displays. 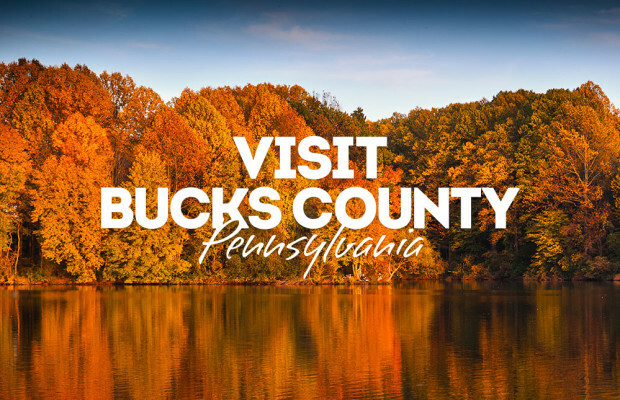 We serve many repeat customers from Bucks and Montgomery counties and surrounding areas. Let us help make your event even sweeter!